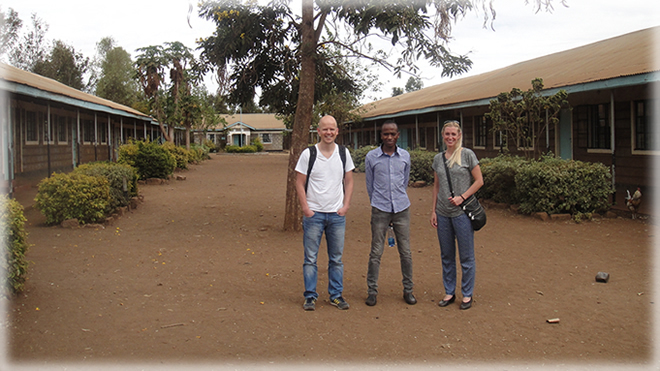 The project was developed to be part of the GLAD project and began by a fact finding mission to Kenya in October 2015 by two teachers from HollofPile Skole. The fact finding mission was faciltated and organized by Kijani Institute which made the formal and first introductions of both partners to each other. 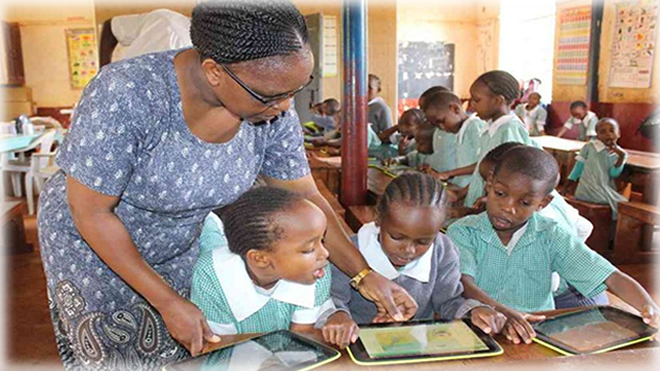 The two teachers spent a week at the Primary school, brought letters and even brought two iPads to the school that were going to be used for future interactions between the two schools – integration of IT is of the main dogmas of Kijani Institute’s model of cooperation and the use of IT in modern learning is important. With the two schools working closely together it will be necessary to coordinate yealy Schedules of the participating teachers – not only in relation to the schools but also in relation to the students working together in this programme . As Soon as there is Funding to further develop the programme, the programme will continue coordinating yearly plans at both Muranga and HollofPile skole so that the programme will be able to run smoothly having in mind holidays and public Holidays in both countries. 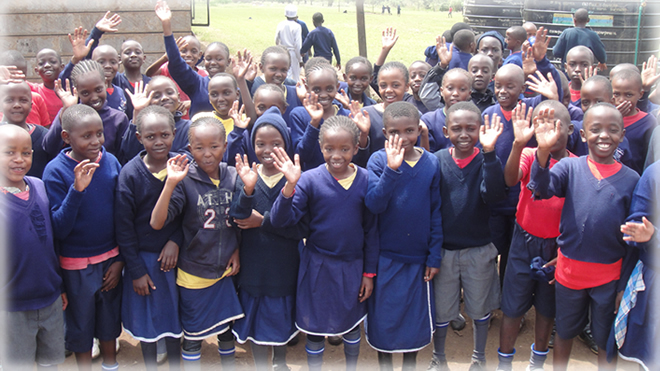 After the initial trip a lot of exchange has been taking place online and offline through snail mail and in August 2016 Muranga primary will now have a high speed data connection that will enable and enhance commuication in both Denmark and Odense, the high speed fiber connection will connect different classrooms via Skype and also facilitate video exchange on different media e.g. drop box and this will enable the partnership to grow and last. “Global Issues From a Student Perspective” is still running as planned. The student of class 8 and 5 are writing letters to each other. Class 5 in a general basis and Class 8 are working with Geography between the two countries. Letters from Kenya to Denmark are frequently exchanged to keep this partnership thriving and growing. The programme is still working very closely together with the GLAD-project and Anita Dalager and Jeppe Forsberg will attend a big conference this winter to explain further about the programme and how it has developed over time and how it can be developed even further. 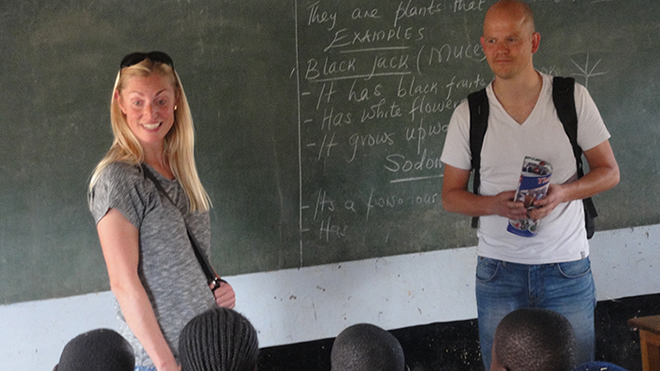 In October there will be an opportunity for teacher exchange, Lucy, the Muranga primary school principal and one teacher will visit HollofPile Skole in Denmark for a week as teacher exchange is part of the project.